One of the most popular destinations for Primary Schools! The Isle of Wight has been a magnet for school groups for many years, particularly primaries. With its stunning geography, fascinating history, and superb visits, the island provides schools with such variety – both educational and fun! 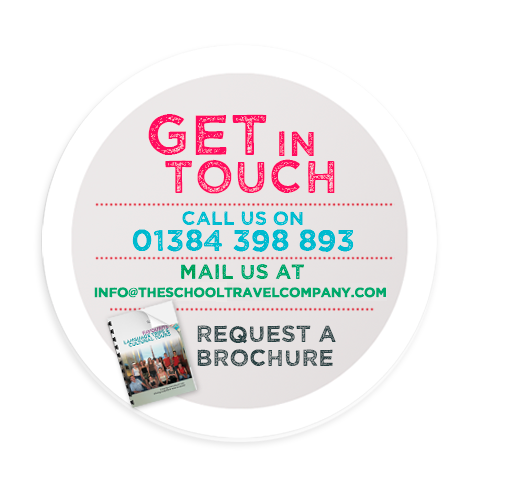 We’ve put together a variety of trips (see below) that we know work well and that school groups have loved, so check them out and get an instant quote, or give us a call! 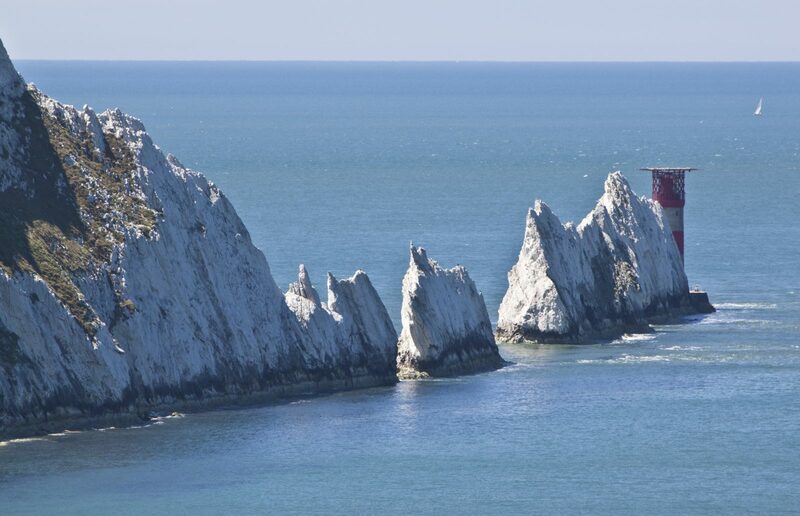 This trip is a great opportunity to see all the main sights on your school trip to the Isle of Wight. Discover a mixture of exciting attractions whilst exploring the beautiful scenery. 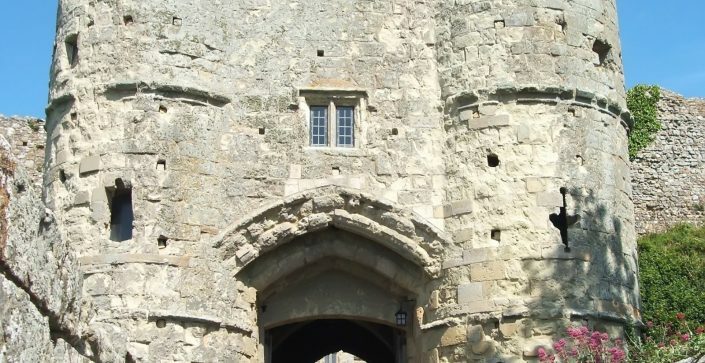 Have an extra day in the Isle of Wight and explore another part of the island. 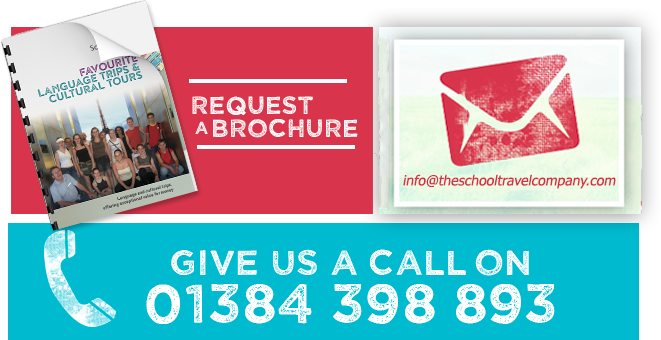 From exciting theme parks to magnificent castles, your class will sure to be kept busy. 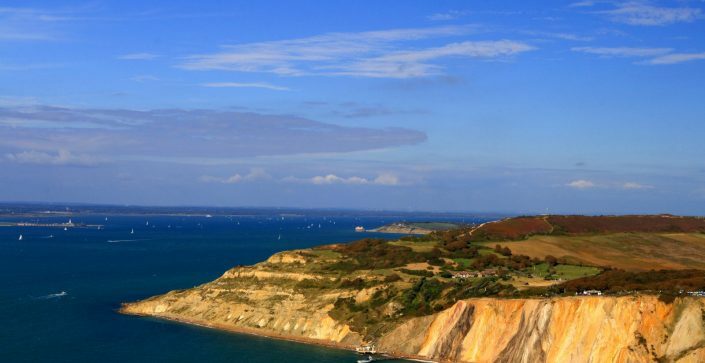 Spend 5 days and discover the best of what the Isle of Wight can teach your class. Discover the Botanic Gardens or take a stroll along the beach, your class will have plenty of time to see this impressive island. 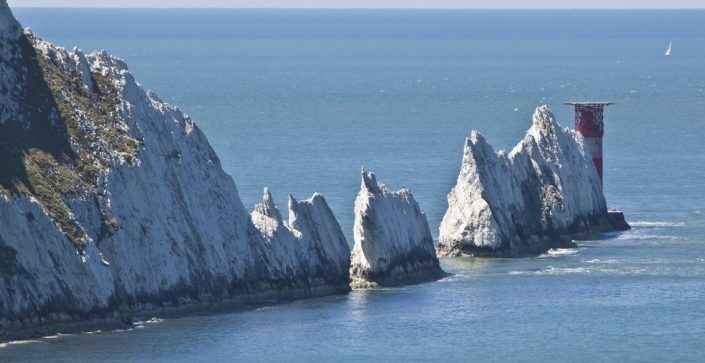 The Isle of Wight is an ideal location for geography trips. With rugged coasts, historic beaches and beautiful countryside your students will be able to bring the classroom to life. 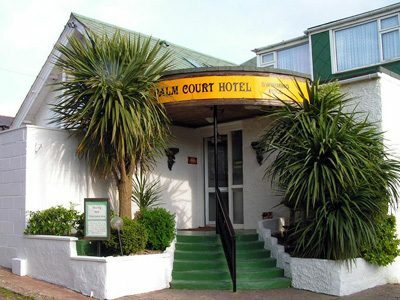 Palm Court Hotel is truly a family run hotel, and the owners do all they can to ease your visit and to make it as stress free as possible. This hotel has been booking school groups since 1995 and knows exactly what they need. 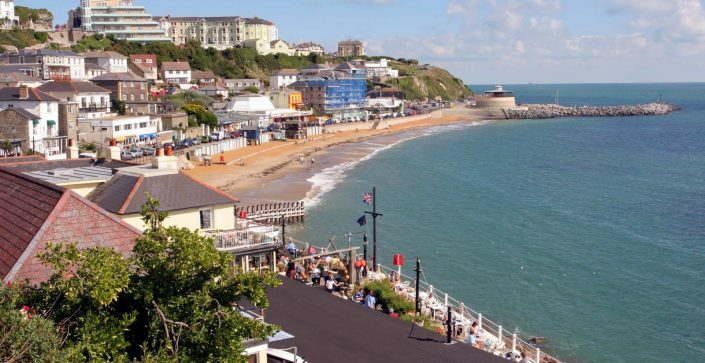 Its location along a quiet, private road and only walking distance from the beautiful sandy beach (without the need of crossing any roads) makes the accommodation popular with school groups. With meeting areas for the groups to plan their day ahead, a swimming pool and even hot chocolate available for bed times you will feel right at home.